Even if you are a person with charming superpowers, you still may encounter with a problem of anxiety when you have to speak in public. Yet, shy people may sometimes demonstrate the highest public speaking skills, although this may seem quite unexpected. In this article, you will find out practical strategies of how to speak in public and overcome the problem. In order to be successful, become a good speaker. Good speakers are confident, but they have gained it only because they are well-educated and skilled in speaking in public. 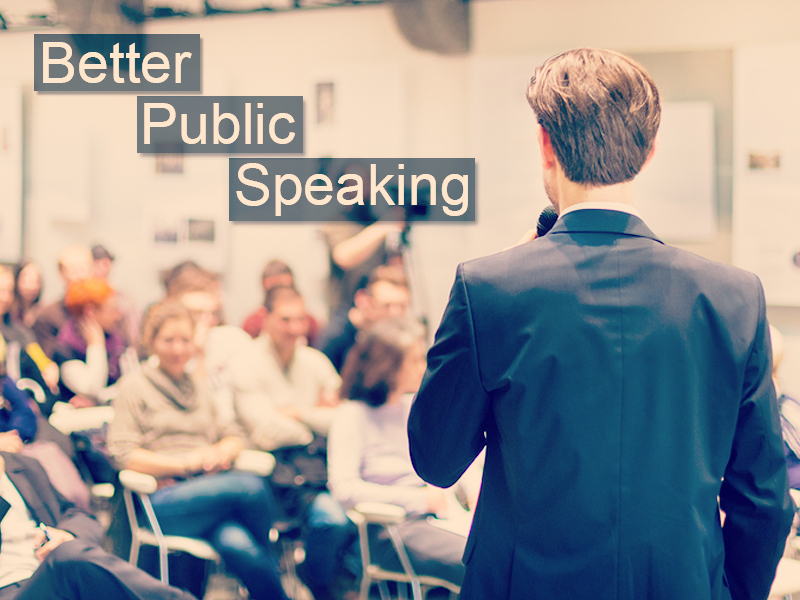 So, in order to improve speaking capacities and gain confidence in your skills, practice in speaking before you go out to your audience. Try to read the text aloud. It can be any text actually: from your favorite novels to Coca Cola bottles. Moreover, reading widens your vocabulary. Reading adventure books aloud helps to work with tone and intonation. Watch skilled speakers in theaters and in movies and try to repeat after them. After you are done with practicing your speaking aloud, it’s time to work with your tone and timing. Speak in front of the mirror, in such a way you’ll be able to see your drawbacks at once. Record your trainings and then watch the videos and write down the minuses, which you have noticed. Do this also for timing and you will see whether you are too fast or too slow. Cooperate in small groups if there is such an opportunity. Interactions with other people will help you to overcome the fear of speaking in public. Either it is a dinner conversation or just a friendly chat, your company becomes your audience. Speak to your real audience in small venues as soon as you are done with your practice. Visit social events where you are required to speak in front of unfamiliar audiences. These can be short phrases like toasts or greetings on happy events. Try to take part in various events where you have to be in public, but which do not include speeches. Chorus, karaoke, open microphone nights, all these events will be a great bonus for you and will help to overcome the fear of public speaking. In addition, remember: the experience is your treasure. So, the more you speak, the better speaker you become.